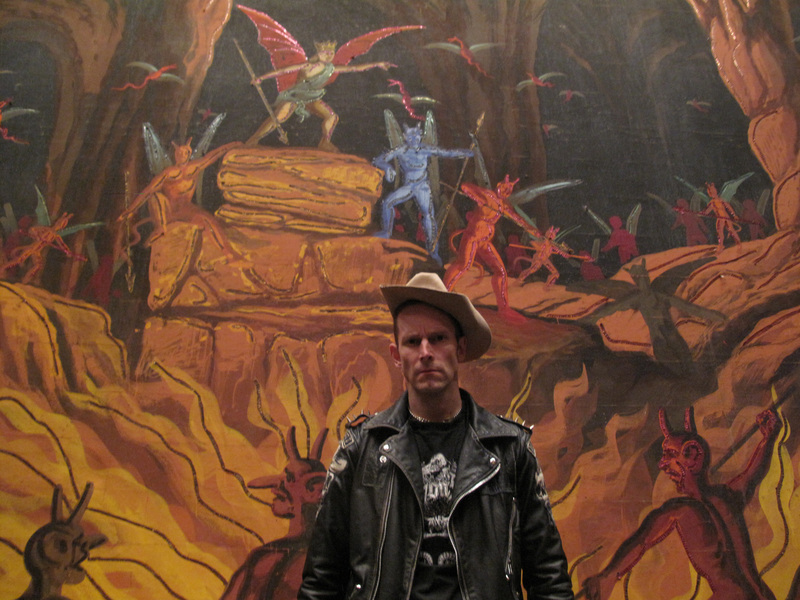 Hank 3 free mp3 download | True Endeavors Presents: music, tours, tickets, mp3 downloads, concert pictures, videos, Madison WI. The music world’s favorite grandson, Hank 3, returns to the Barrymore Theatre on Thursday, December 1. (Click here for tickets.) Don’t miss the opportunity to hear this rock and roll wild man’s unique fusion of country, punk, rockabilly, and Satan performed live right here in Madison!